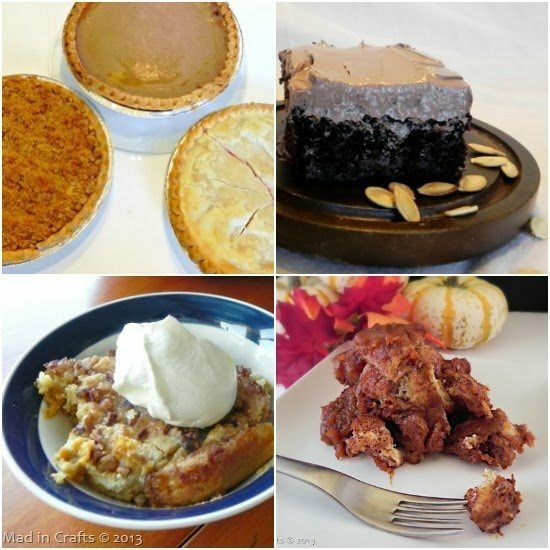 In the past I have made flourless chocolate cakes and rich chocolate and coconut pies. This year I think might need to bring some salted caramel into the mix. The great recipe search will start soon. One other new item I will be trying out this year, is grapeseed oil spray. I have used grapeseed oil in the past for frying and sautéing, but I have never used it in spray form. Pompeian Grapeseed Oil Spray is a light, all-natural cooking spray that can be used in place of other oils or cooking sprays. 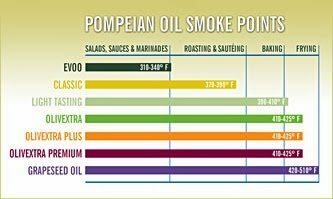 Besides being a healthy fat, grapeseed oil also has the benefit of a very high smoke point. That means that you can crank the heat without little risk of the oil burning, which is a fabulous benefit for beginning chefs and bakers. Pompeian Grapeseed Oil Spray can be used for all your holiday food, whether you are stir-frying, grilling, sautéing or baking. Pompeian is currently holding a Baking for Better contest that runs from now until December 6. 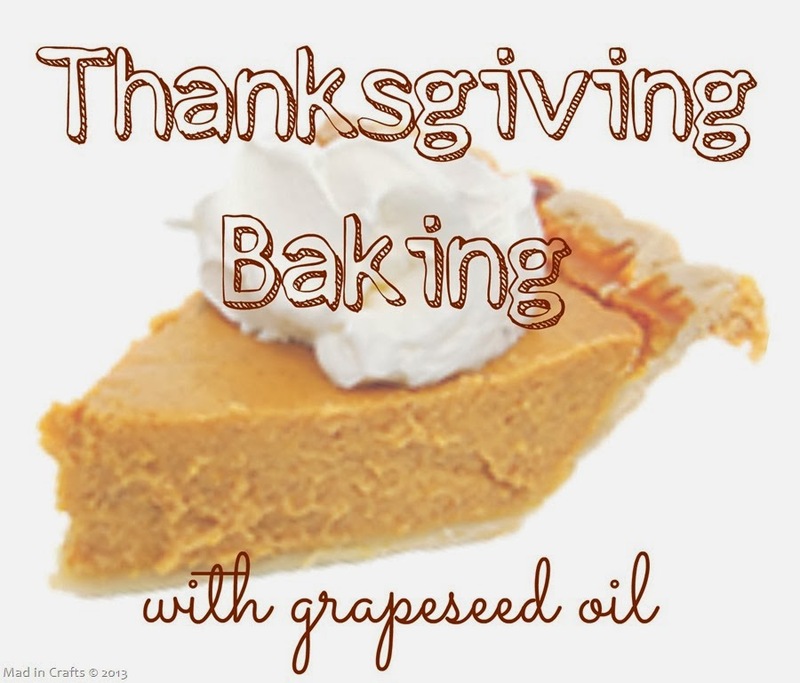 Enter by following Pompeian on Instagram, uploading a photo to Instagram showing any baked goods that incorporates Grapeseed Oil Spray, using the #Bake4Better hashtag and tagging @Pompeian. The most innovative photo taker, as chosen by celebrity pastry chef Duff Goldman, will receive a $5,000 donation in the name to their local food bank and a Pompeian gift basket to continue baking better all year long.